There, there. 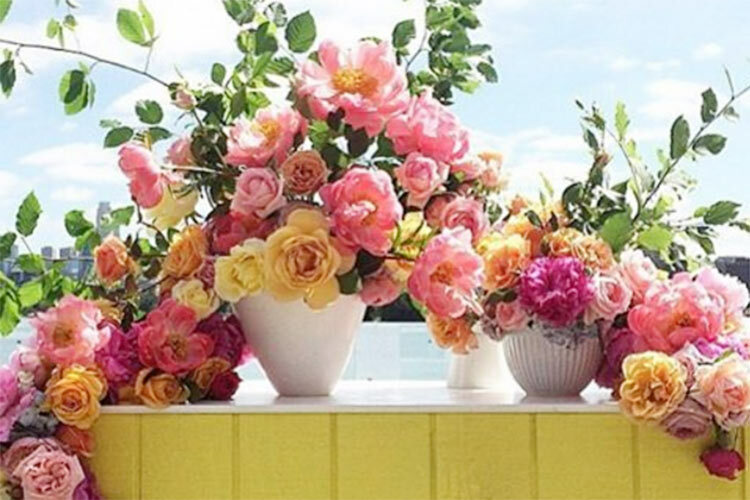 Flowers will make it all better. 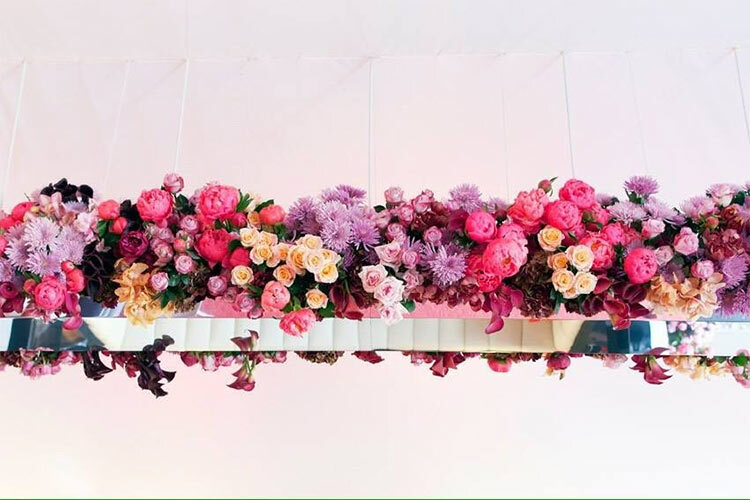 Have you been to Flowers Vasette? Tell us what you think and write a review. 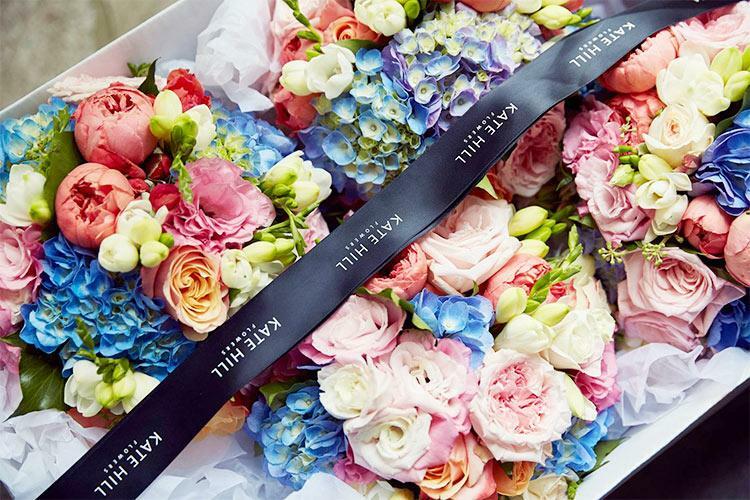 Have you been to Kate Hill Flowers? Tell us what you think and write a review. Have you been to Fleur? Tell us what you think and write a review. 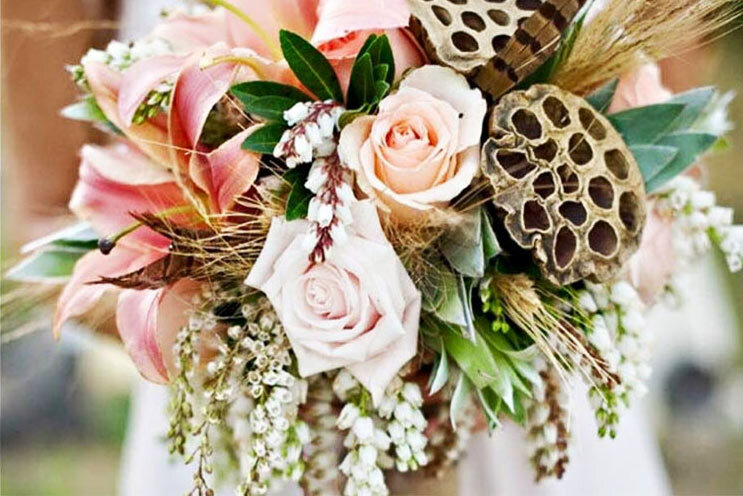 BG Flowers’ biggest strength is the diversity and range of experience present within its talented team of floral designers. 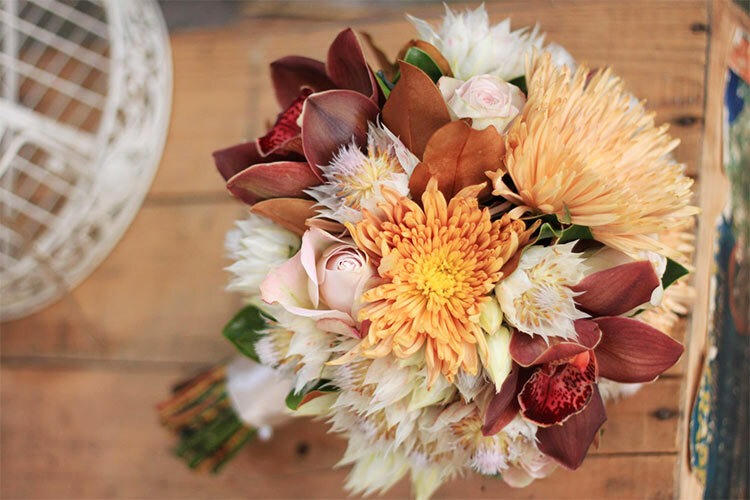 Comprised of leading experts who’ve honed their skills all across Australia, as well as in New Zealand, Japan and Korea, this tight-knit group of petal perfectionists revels in creating totally unique arrangements to match every individual client. Ahh, good old Flower Flower. The florist so good they named it twice! 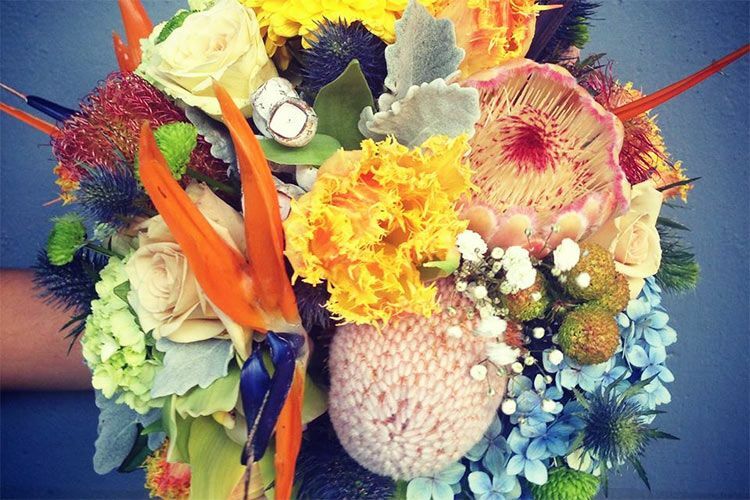 Another gem that’s been going strong since 1989 (a good year for Melbourne’s flower fans, apparently), you’ll find Flower Flower’s spectacular designs brightening up many a hospital, storefront, restaurant, café and office throughout the city. Pop down to their shop now and get in on the action yourself!